I finished reading this book while sitting on my couch, stuffing my face with Starburst jelly beans (side note; best candy ever). Needless to say, I don’t have any freaking clue what Kamkwamba’s life was like growing up. Or now, for that matter. I have no real concept of how hard farming in Malawi is. I don’t know how hot the sun gets or what it’s like to not have light after dark. I don’t know what it means to be hungry even for a day – much less an entire country being hungry in a famine. I don’t know what it feels like to have no money for school, to teach myself science, or to build something great. What I’m trying say is, Kamkwamba and I don’t have a lot in common. I therefore feel like a D for not rating his book 5 stars. Oh well, it is what it is. I certainly am glad I read it. There were many parts I won’t forget – particularly how he describe the famine in his country. It was incredible and he did such a great job at pointing out the parts of being hungry that became normal life. It made even a well-fed lady like myself feel cold all over. But that all fell away to the great joy I felt when he spoke about his first TED conference. 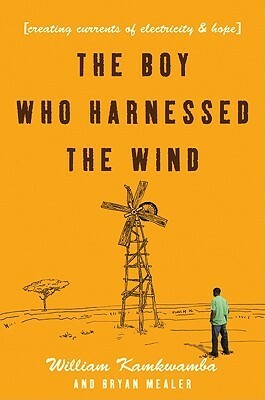 Kamkwamba’s memoir does a great job at highlighting the highs and lows of his life. Still, I don’t think this book is for everyone. 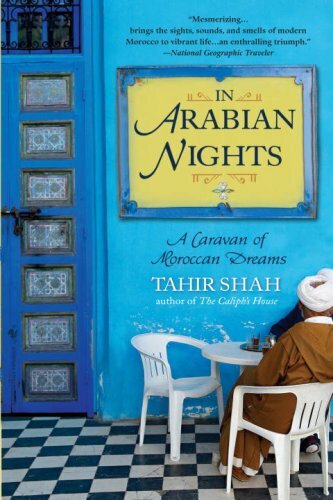 If you like memoirs, you’ll enjoy it. If you’re not a huge memoir fan, you might want to pass. 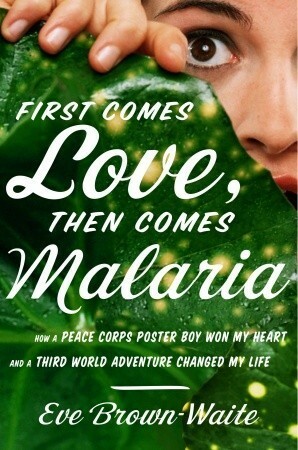 I found the beginning cumbersome with the stories of his family and the belief in magic in Malawi. I also found many of his descriptions of his learning and actual building of the windmill to be too detailed (probably because I didn’t understand it). I think they were valuable parts to write about and helped to round out the story, but it didn’t make for action-packed reading. Regardless of the number of stars, I finished this book feeling inspired. I feel humbled and encouraged by the fact that there are people out there doing great things. Even though I know I will never achieve that kind of greatness myself, I hope I help a little just by hearing his story. Time to Roam! This gal is going to Nicaragua! Oh man – it feels so GOOD to say that. When I don’t have a trip on my schedule I get all antsy. Now I’m just nervous/excited. Years ago I put “do a volunteer travel program” on my bucket list and now I’m going to check it off. I’ve signed up to travel for Habitat for Humanity and help do a build for about 10 days in, of all places, Nicaragua. This is why I love doing this kind of stuff. When I did classes in Spain last year, I found myself in Salamanca, a little town I probably never would have visited, but that’s where the classes were, so I went. It was incredible and now it’s one of my favorite cities. Now I’m going on a new adventure. I would never have thought to go to Nicaragua. Latin America, while interesting, hasn’t been on my radar when it comes to “where should I go next”? Now it is, and I can’t wait to discover it. Of course, the main reason people don’t travel often is because of the (lack of) dolla dolla bills. This, then, is my nudge, nudge, wink, wink to ask you to think about donating to my trip. The cost for my 10 day stint, sans airfare, is just under $2000. This covers the transportation to the build site, funded by Habitat, my lodging while there, all building materials, paying the construction manager (a local Nicaraguan), food, and then additional funds to make sure this, and other Habitat builds, can keep on going. Obviously, I believe in the cause and it would be wonderful if you could donate just for that. $15 – A picture of your name written in the sand (we’re building on the beach) with a thank you – likely a thumbs up with be included. $30 – Your name written in the sand and a handwritten Nicaraguan postcard. 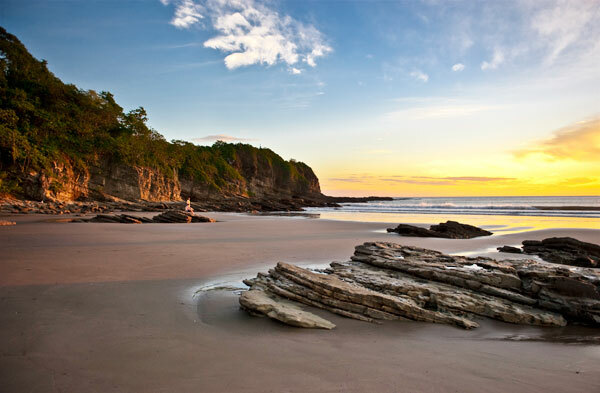 $50 – Your name written in the sand or a handwritten Nicaraguan postcard (you pick!) and a Nicaraguan souvenir (no idea what, yet, but I’ll find something cute!). I know! WHO can resist?! Did I mention that your donation is tax-deductible? BECAUSE IT IS. So much good! Link link link – tell your friends! Man. What a good title. It’s catchy, it’s nimble, and it’s accurate. Can’t ask for much more than that. Brown-Waite knew what she was doing when she wrote this book. 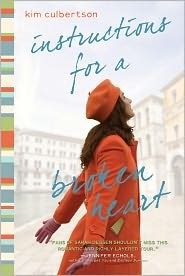 Her writing style just flows; her pacing is done exceptionally well. I’ve found that somewhere in a memoir things can start to drag and, while Brown-Waite is no exception, she knew how to keep the process moving. I found that pretty impressive considering how many years this spanned with really no large breaks in between. 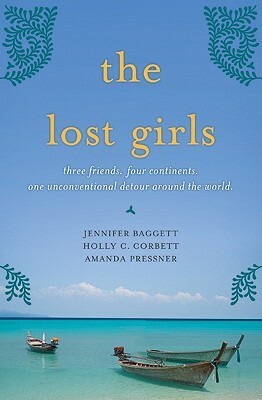 It’s also nice to read a book where a young woman really goes somewhere with some adventure. 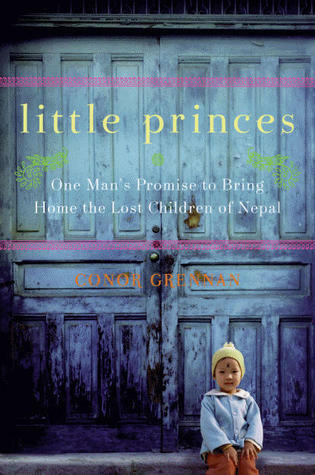 Brown-Waite spends part of this book in Ecuador and another part in Uganda. 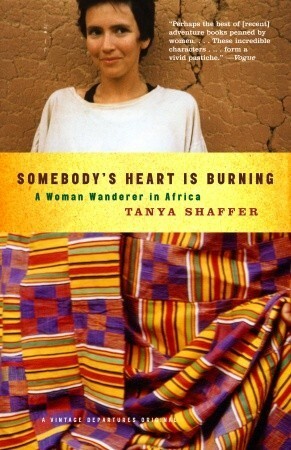 She integrates the beauty and extreme poverty of the locations she experienced along with her own life. Sometimes I felt like she did a great job with this – sometimes she would tell a story that showed her own emotions right alongside with what life is like there. However there were other times when Brown-Waite got in her own way of the storytelling. She relied heavily on self-deprecation for her humor which, while often funny, sometimes became redundant. She talked about her whining and inability to figure out how to cook, or really exist, in Uganda a lot. Believe me, I would have been terrible about it, too, but it wasn’t until the very end that I realized maybe she was more self-reliant than she led us to believe. I think I missed some of the parts where she is a woman who has the ability to live and make decision on her own… something I would have liked emphasized. Still, overall it’s a quick read for its size and interesting to boot. 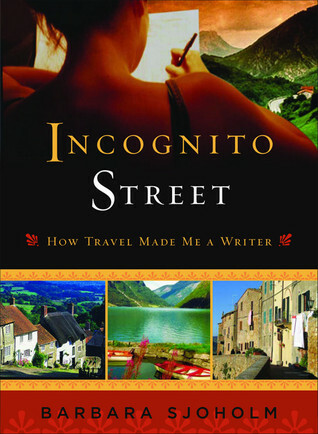 Another good travel memoir to add to the list! Man. I should have loved this book. When I pulled the off the shelf at Half Price Books I knew I had to have it. It was perfect for me. 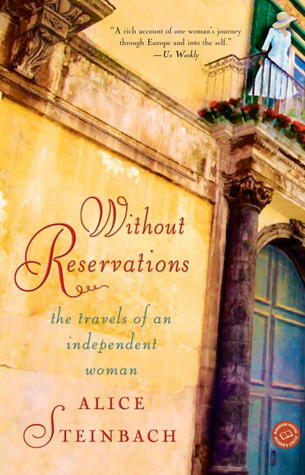 Not only was it a travel memoir, one of my great weaknesses, but it was a travel memoir about Spain. Add onto that a quirky story and I’m sold. So what happened? Why am I not head over heels for this story? The writing was quite good, the descriptions were also nicely done. There is nothing glaringly obvious throughout the entire length. The problem is that I just don’t care. Stewart, whether he meant to or not, kept me at arms length. I felt no suspense nor any struggle. All of the characters, especially his wife, were more supporting cast than ever having real personalities of their own (except maybe Romero). At times he hinted at disappointment or challenges but I never felt it. Everything that was hard seemed easy – something which moving to a falling down farm in the middle of rural Andalucia should never seem. Maybe I should have known. 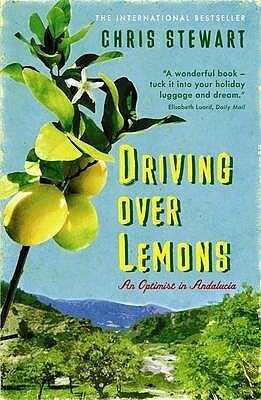 After all, the title says “an optimist in Andalucia.” That optimism definitely permeated the book. The problem was it wasn’t just over Stewart. You could feel it over every moment and every character. 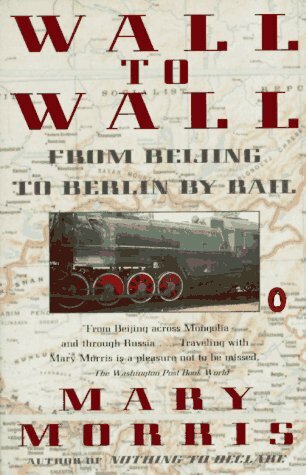 It watered it down and even though he was writing about an area of the world near and dear to my heart, I found myself just not caring. This may be a bold statement, but I feel while Stewart didn’t do anything wrong, he also didn’t do anything right with this book. Though maybe that’s harsh. There was one piece that touched me, toward the end. Stewart mentioned how he didn’t feel like he fit in until he let himself be an outsider. Those are his exact words, but they are close enough. I understand that completely. My first time in Spain I tried so hard to fit in – I bought all European clothes, did European things, etc. Of course, it didn’t work. Everyone spotted me as American, and treated me as such. When I went back years later and lived in Salamanca, I did nothing to hide my foreignness, and somehow I just fit better. It’s funny how it all works. So, Stewart, I do thank you for the one spark of inspiration in the whole of the book. However, even with that, I just can’t lay my recommendation to it.